In Albania begun the preparations for the 2020 census, while INSTAT is conducting consultations with different groups. Finally is held a meeting with leaders of religious institutions in Tirana to discuss the questionnaire to be used during the census. While other meetings have been foreseen with other groups of interest. 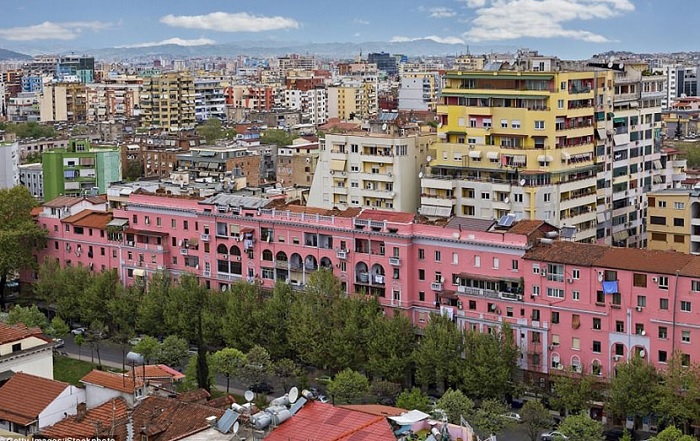 The last census was made in 2011, according to which the population of Albania resulted 2.8 million inhabitants, out of which 1.58 million or 56.7 percent, resulted Muslims, 58.624 people or 2.1 percent resulted Bektashis, 281 thousand people or 10 percent being Catholic and 189 thousand people or 6.7 percent being Orthodox.